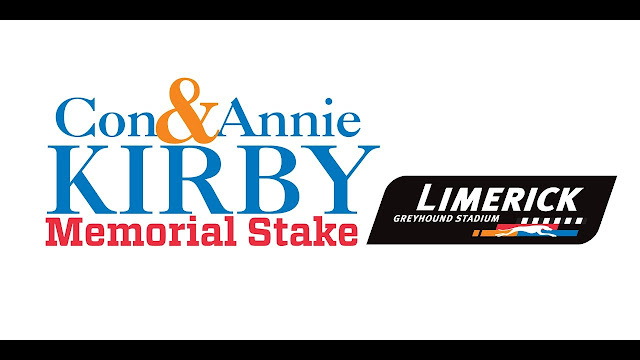 The Con & Annie Kirby Memorial Puppy Stake roared back into action for our 2017 renewal and when the lids lifted for our opening heat it ended an eleven month wait for the return of the most valuable puppy race on the planet which has enriched the greyhound racing world with stunning sporting action from future stars of the sport in just a short history, leaving an indelible mark on the entire industry. Indeed it is almost surprising that in just four previous renewals, the Con & Annie Kirby Memorial is now such a prestigious and influential event on the calendar. When pups are born soon after the turn of the year we find ourselves declaring that they will be a perfect age for the Kirby or when we see a young tracker impress in their early career we take a quick glance at their age to check if they will be eligible to contest come early March. 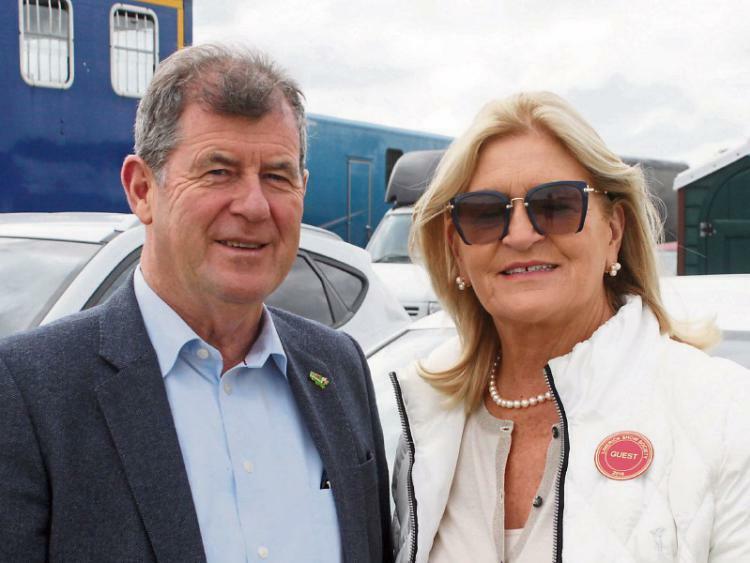 But, when blessed with such sponsors as Noreen & JP McManus who possess the foresight and commitment to create something this special then it was surely inevitable that the event which is named in honour of Noreen’s late parents was certain to become the unmissable annual highlight that attracts attention from around the globe. Their most generous sponsorship package allows a total prize fund of €160,000 which in monetary terms leaves only the Irish Derby as a more lucrative event throughout the entire season but the McManus initiative to include a further €20,000 prize for participating Limerick GAA Clubs whose associated greyhound reaches the final on April 8th, ensures a colourful influx of flag bearing supporters which adds greatly to an already intense atmosphere. With young and old mixing from these respective sporting backgrounds, Limerick Greyhound Stadium, the GAA and the McManus family have created an event which extends our sport’s reach in a unique and wonderfully social manner.